Here is rare collection of lord ganesh made in fine quality of natural 21 types of semi precious gemstones. 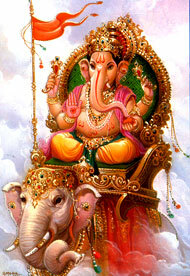 By keeping this collection of lord ganesh in your home and by doing daily pujas your house will be filled with joy and happiness. 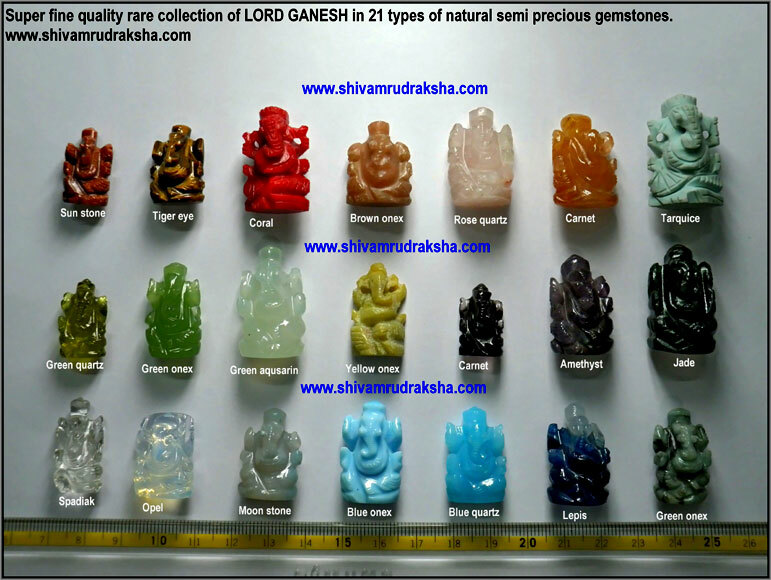 All stones are collected from different parts of the word and beautiful lord ganesh is made.